Last week I held an open house in west shore Lake Tahoe. I had a particular question that kept reoccurring, “If we wanted to add- on to this property is a permit necessary and where would we get one?” Great Question! Whether you plan on building on an empty lot, or adding on to a house be knowledgeable on your county’s permit requirements. When you consider making improvements or additions to your Lake Tahoe home, it can be tempting to try and bypass the permit process. Unfortunately, when you go and try to sell your home, later on, the lack of permits can stop the home sale. The temptation to avoid getting a permit for your Lake Tahoe home improvements is something every owner faces at one point or another. It is understandable, as the cost of home improvements is already high in many cases, the permit process can seem like a pain especially the inspection to verify the work is up to standards. It may take some time to complete the process, the time you may not feel like you have, but it is better to have legal permits to keep your additions rather than later complications. When you go to sell your home, there will always be a home inspection and an appraisal conducted by certified professionals. This is just part of the selling process and an appraiser will likely go over your home, looking over every area to verify that the home is in good working order. There are no requirements for a home inspector or appraiser to check on permits for improvements to the home. They have the ability to request public records on your home, which will include any permits that have been acquired for the home, therefore, they can see what your Lake Tahoe property consisted of when you bought it and will notice if there is not an extra bathroom or deck. You can run into major problems when someone discovers that renovations were done to the home without permits. 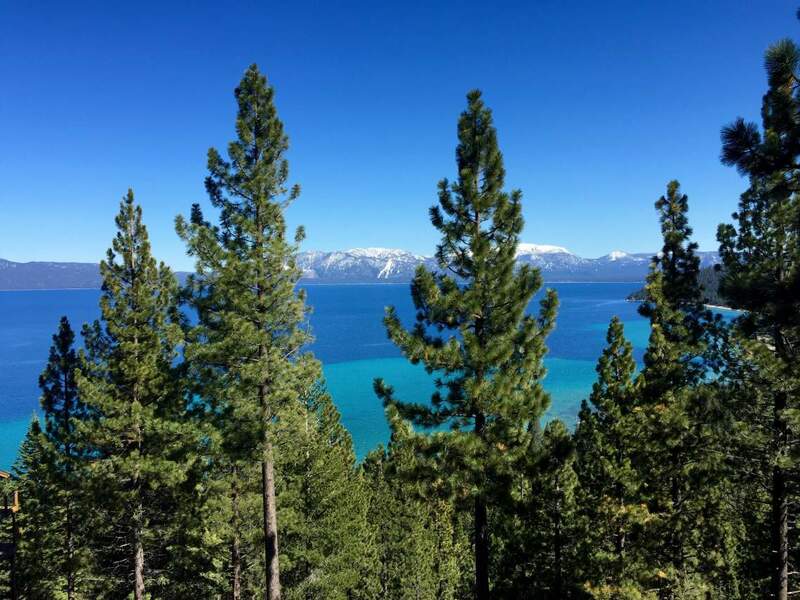 Lake Tahoe wants permits for all the work you do on Lake Tahoe properties, whether it is to add a bedroom, bathroom remodels, an addition of a deck or even changing or upgrading your electrical service. To avoid any future complications here are some links to Placer County’s Permit Requirements and information, as well as El Dorado County’s permit requirements.